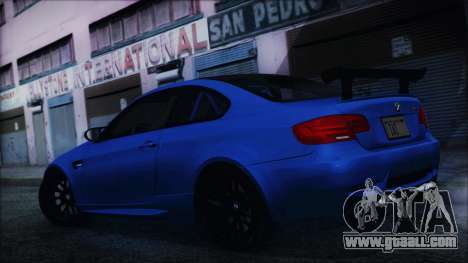 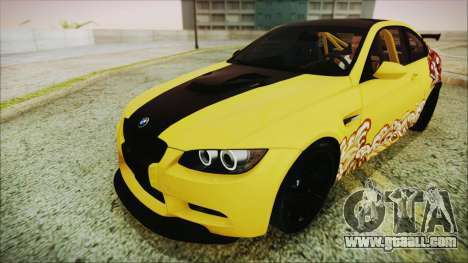 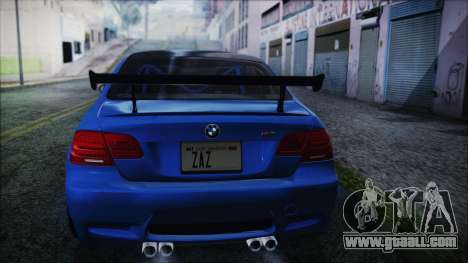 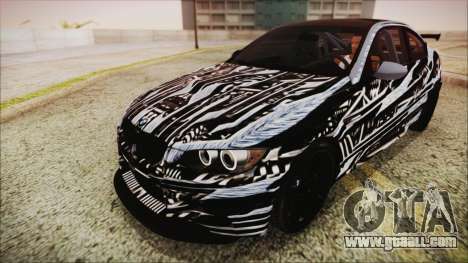 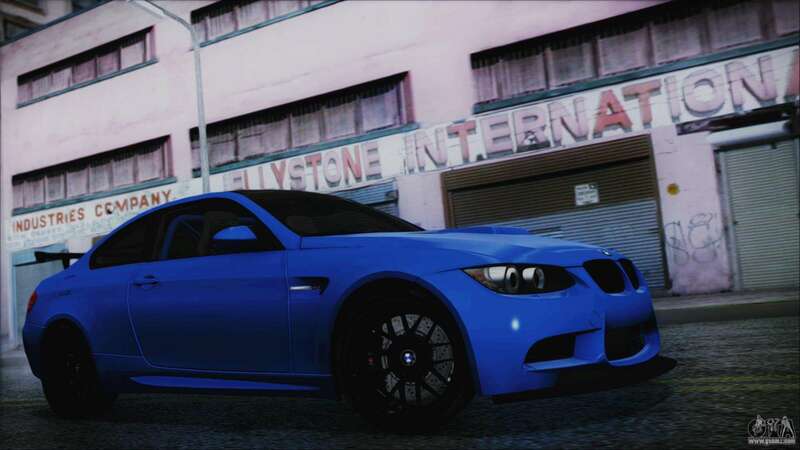 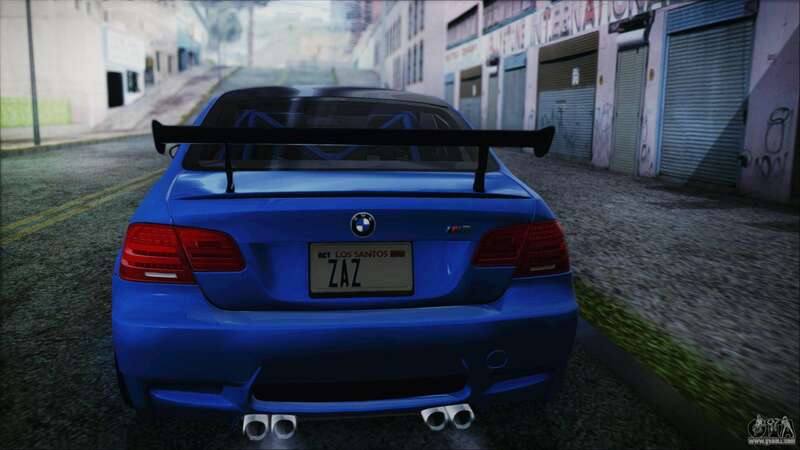 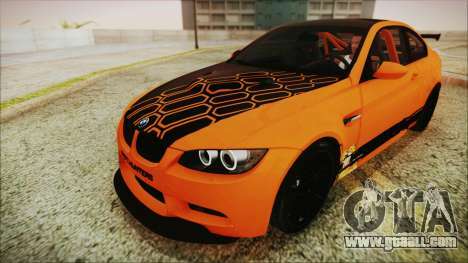 BMW M3 GTS 2011 for GTA San Andreas. Let this car will become Your favorite. 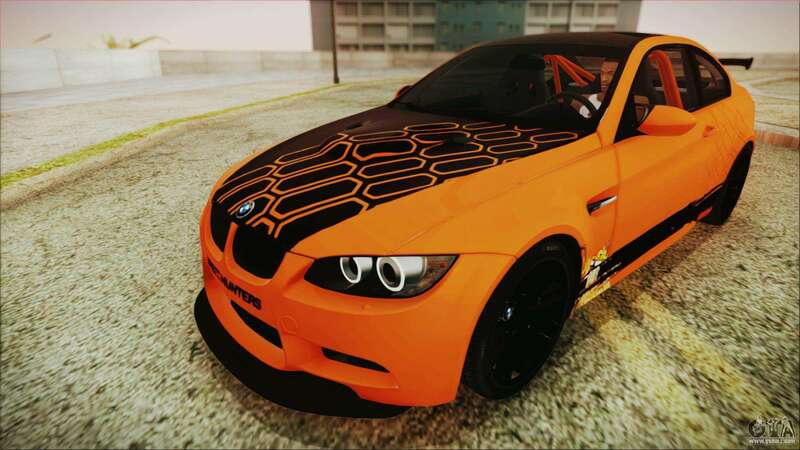 And it will be, because has a very nice texture. 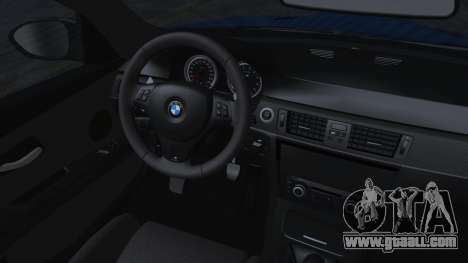 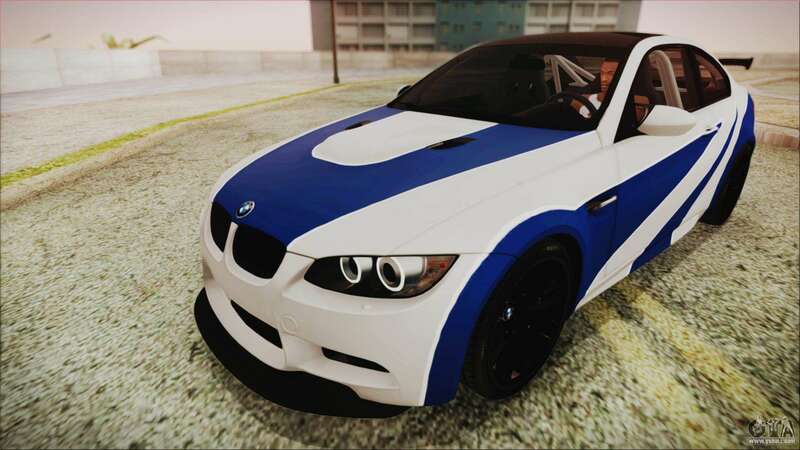 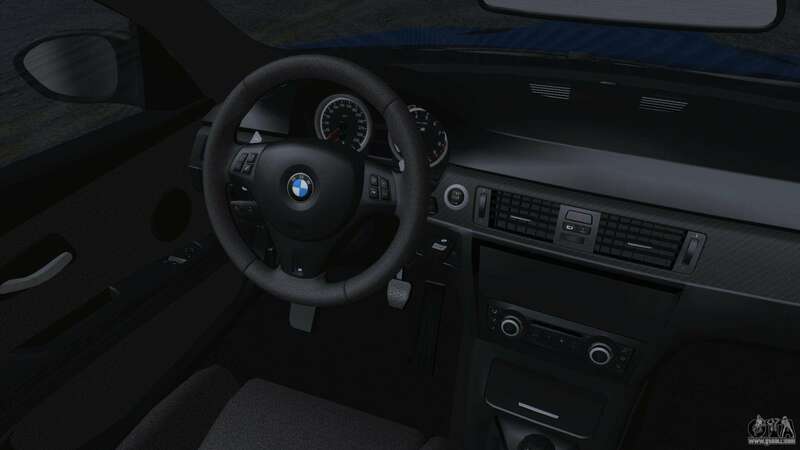 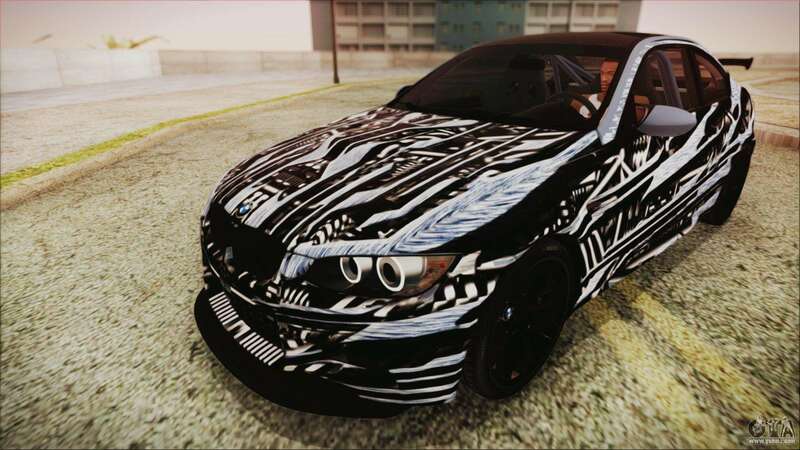 Free download mod BMW M3 GTS 2011 for GTA San Andreas, please follow the links below, and the proposed model of Euros to replace any pleasing You!